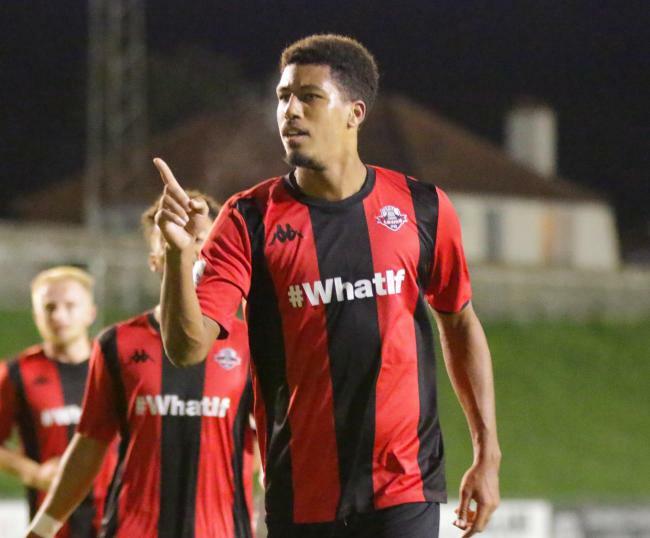 A superb first half performance by Jonte Smith and his Lewes FC teammates propelled them to a 5 - 0 win over Brightlingsea Regent and with the result they go top of the Isthmian Premier for the first time in over a decade. Lewes took the lead in the 14th minute when Luke Blewden scored, the lead was doubled one minute later when DayShonne Golding scored. Blewden would make it 3 – 0 to Lewes when he found the back of the net for a second time in the 23rd minute and then Stacey Freeman made it 4 – 0 with a goal in the 42nd minute. Smith would get his name on the scoresheet on the stroke of half time, Harry Reed replaced Smith in the 59th minute.